Home / Latest News / One yesterday and three today, that makes four adoptions! One yesterday and three today, that makes four adoptions! 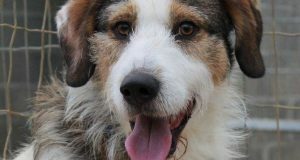 We have four lovely adoptions to tell you about today, one took place yesterday and the others are hot off the press! 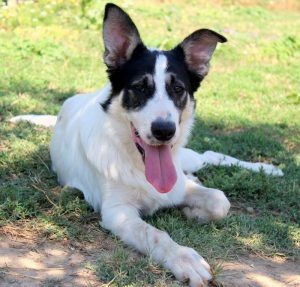 Sphinx, who left with his new family yesterday, is a fabulous shepherd cross pup who arrived at the ScPA some six weeks ago. 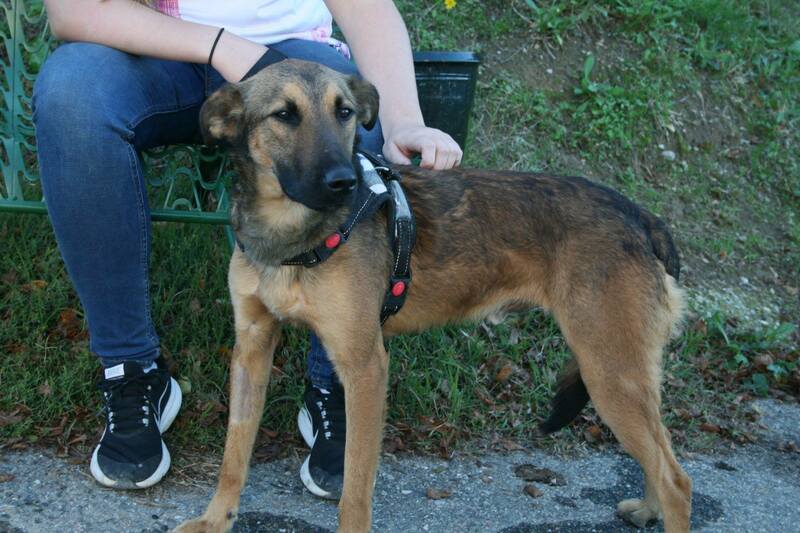 Initially very timid, he regained lots of confidence once he was out of the pound and sharing with another dog. Last Saturday he and his kennel mate Prosper spent the day at Maxizoo where both dogs behaved impeccably, and whether or not it was thanks to that, Sphinx was reserved shortly after. 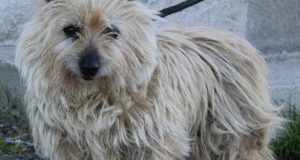 He was delighted to leave the refuge yesterday and we hope that he is very happy in his new home. Now to today. First of the lucky leavers was Marco, a border collie cross who, at just over a year old, is another young dog who is pleased to have a new home. He has been at the ScPA for four months, which is quite a long time for a dog this young, but Marco seems to be very calm, and, all being well, he will adapt quickly and easily to his new home. 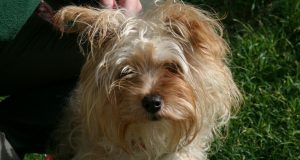 We also said goodbye to a little puppy who has only recently arrived and who hadn’t even been given a name on Facebook. 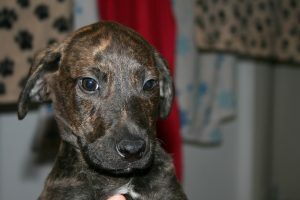 So for the blog’s sake, we will call her Rusti. She has been living in the cat house and is simply adorable. She was given lots of cuddles before heading off for her new life today. We then said goodbye to beautiful Edge. 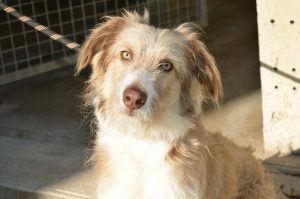 He is a stunning griffon cross, and it is wonderful that he has found a home after just three weeks at the ScPA. In fact the refuge Facebook page has already received the first photos of him playing with his canine companions in his new home, and it looks like a great life is ahead of him. And as he has only just turned one year old, like today’s other dogs, his time at the refuge will soon be forgotten. We had a couple of reservations too, and don’t forget the week is far from over; there are two more days to go! Next: Adoption of Triffon, the T’riffic Griffon!